With its immediate smoothing action, Acmella Oleacera extract has a botox-like effect! It helps reduce facial wrinkles caused by stress or fatigue. 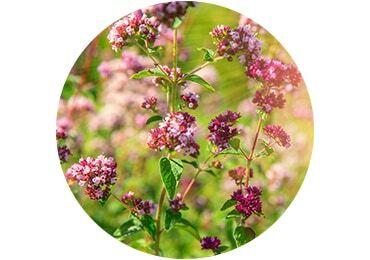 Marjoram extract reawakens skin's genetic mechanisms, triggering skin recovery at night. 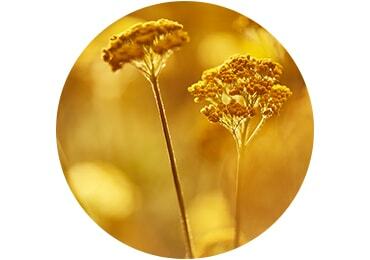 Immortelle essential oil is known for its anti-aging power. 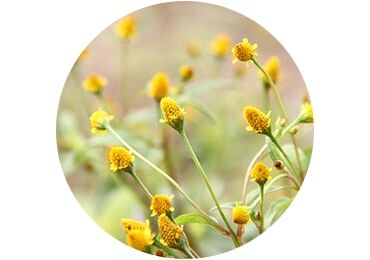 It acts as a natural antioxidant and helps your skin to look firmer and younger. Your skin puts up with a lot during the day: stress, sun, pollution and fatigue. 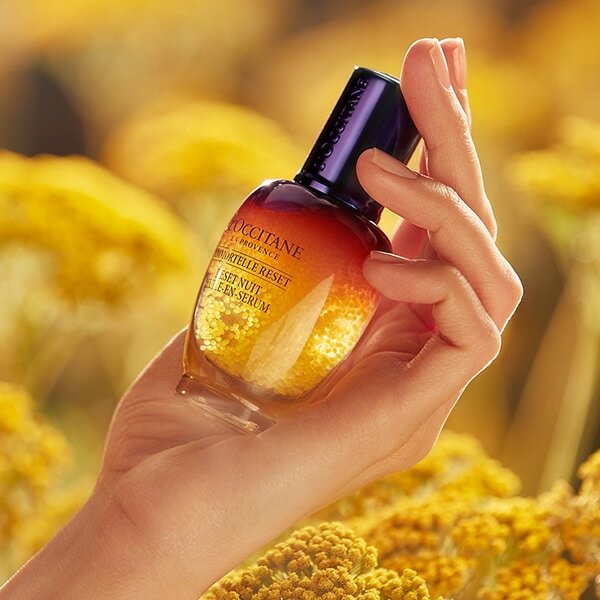 That's why Immortelle Overnight Reset Oil-in-Serum will become a crucial part of your nightly beauty routine, as it helps your skin look reset overnight, for skin that looks fresher and more radiant by morning. 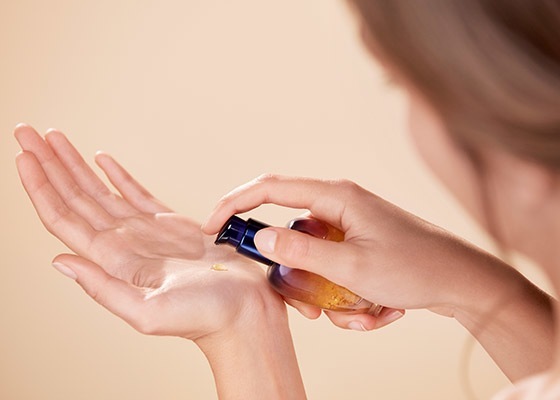 Concentrated with powerful ingredients, serums are easily absorbed by skin. Applied before moisturizing, a good serum targets specific skincare concerns. 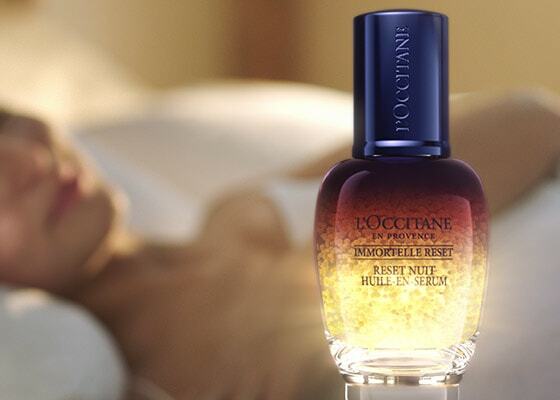 Our Immortelle Overnight Reset Oil-in-Serum helps your skin recover overnight from your intense everyday life. 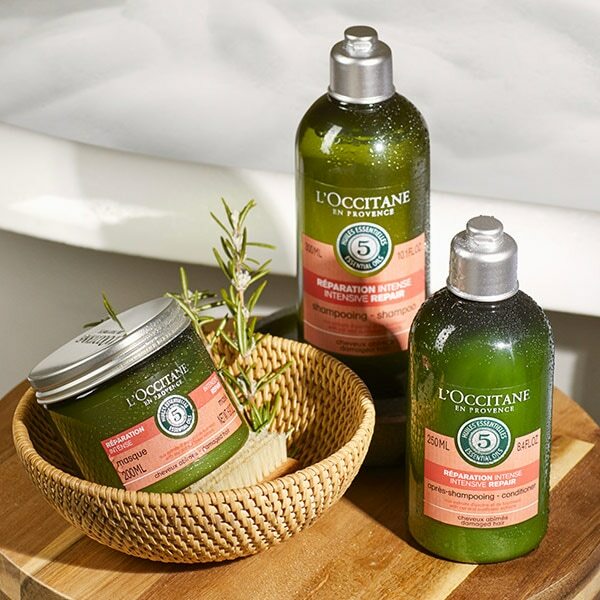 When we say Immortelle Reset can be added to any beauty routine, we mean any beauty routine. Take some examples from our lineup according to your beauty concern. Add it to our Immortelle Precious routine: use Immortelle Reset before the Precious Serum, then follow up with Precious Night Cream for a more powerful effect. 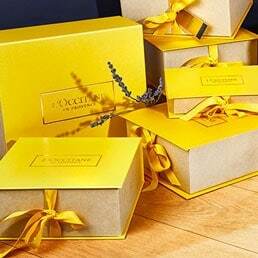 ... that needs some extra anti-aging punch: use Immortelle Reset before the ultra-concentrated Immortelle Divine Serum or Immortelle Divine Youth Oil, then take it to the next level with Immortelle Divine Cream. ... or hyperpigmentation: add Immortelle Reset to our Reine Blanche routine. 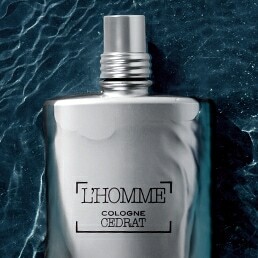 After applying it, hit your skin with the illuminating Reine Blanche Serum, then follow with the Reine Blanche Cream. And, voilà! Say Hello To Gold Morning! 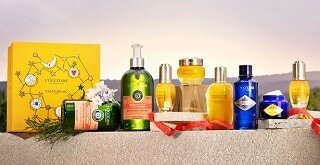 Share with us your Immortelle Reset tips and pictures!